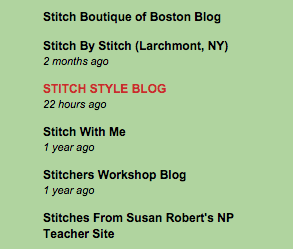 There’s lots exciting going on here at Needlepoint.Com! 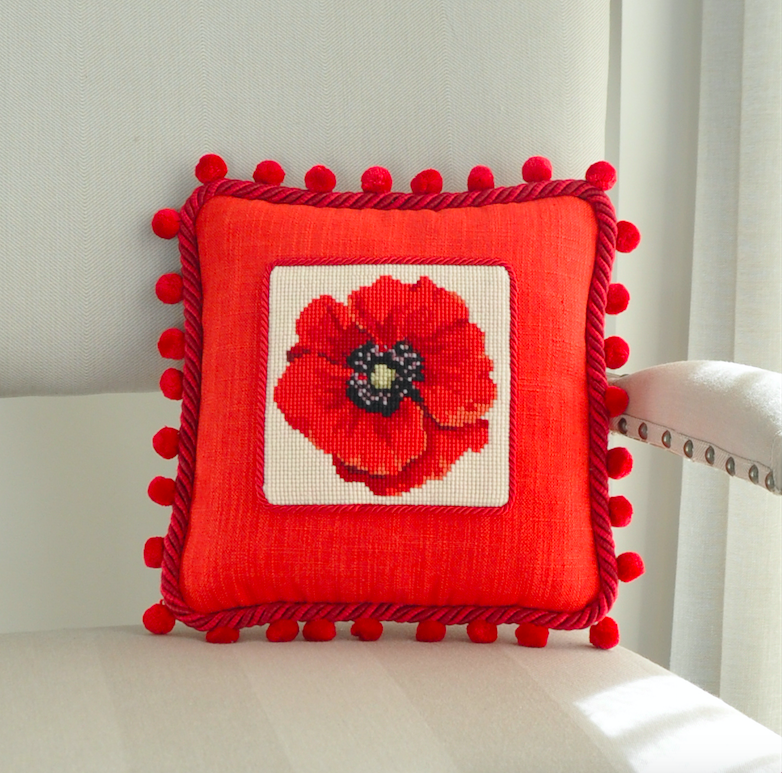 Our sister company Elizabeth Bradley has just released a brand new Chelsea Poppy Mini Kit! The Poppy design was inspired by last year’s Chelsea Flower Show. Did you all see the amazing carpet of crocheted poppies that was displayed there? It truly was incredible looking! Fiber artists from all over the world submitted over 5,000 poppies to be part of the exhibit. The poppy carries special significance as a tribute of respect and remembrance to members of the armed forces. You can read more about the exhibit here! The new mini kit is a 6 x 6 square design. 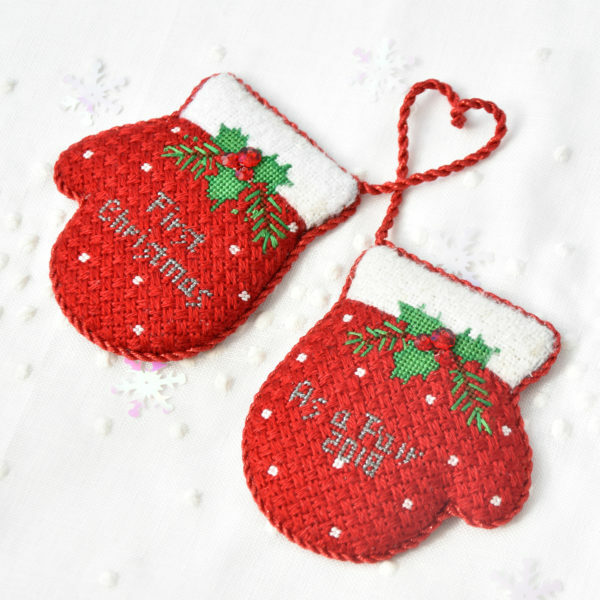 Kit includes canvas, thread, a chart card and needles. Basically everything that you would need to complete your project. 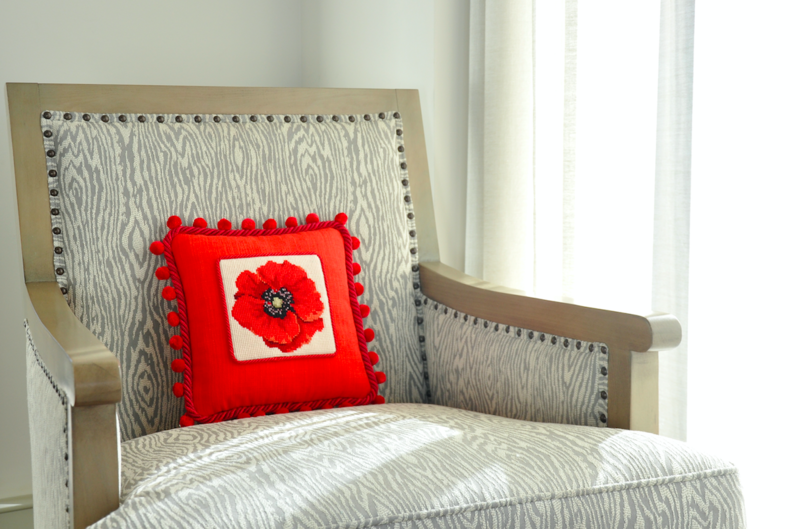 I just love how the finished product came together with beautiful red fabric and that fun pom pom trim. So unique. 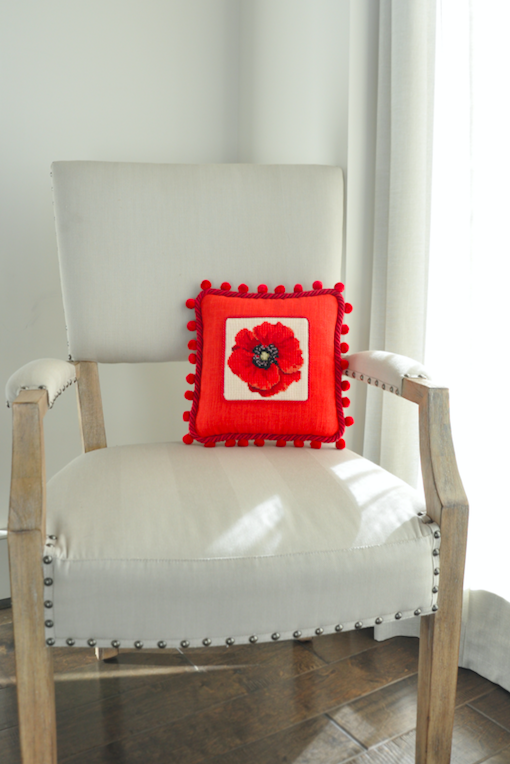 The new poppy design is available now for preorder through both Elizabeth Bradley and Needlepoint.Com. 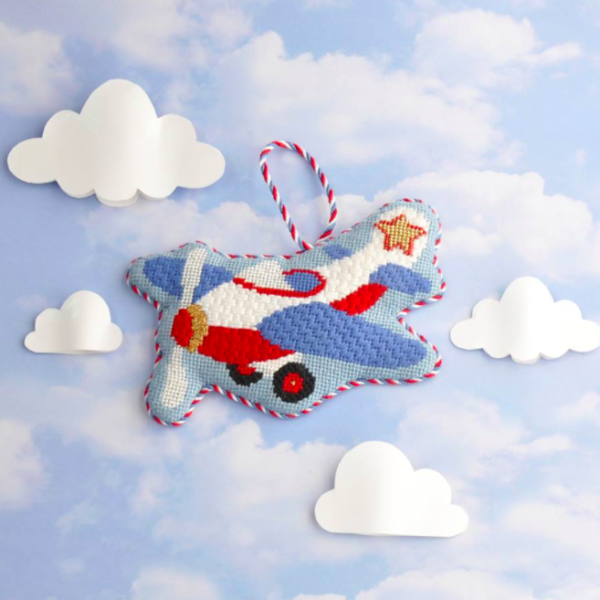 It will also be available at the Chelsea Flower Show this coming May!